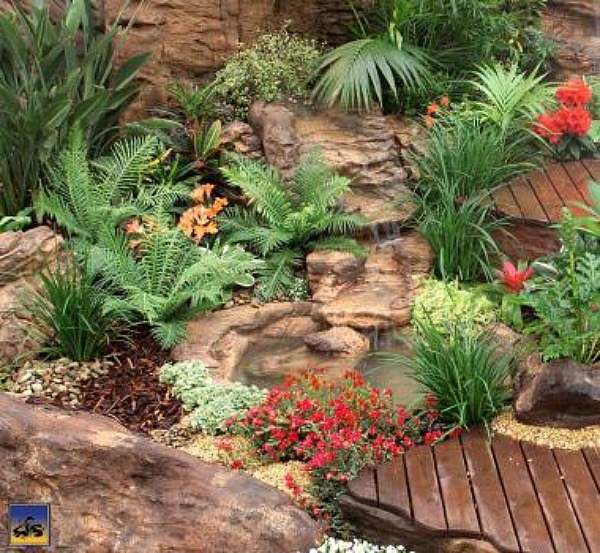 What makes our ponds & waterfalls for the garden & backyard so impressive for landscaping? Our beautiful waterfalls are castings from real rock formations showing off nature's intense beauty and incredible rock detail from many many years of climate weathering and erosion sculpting. 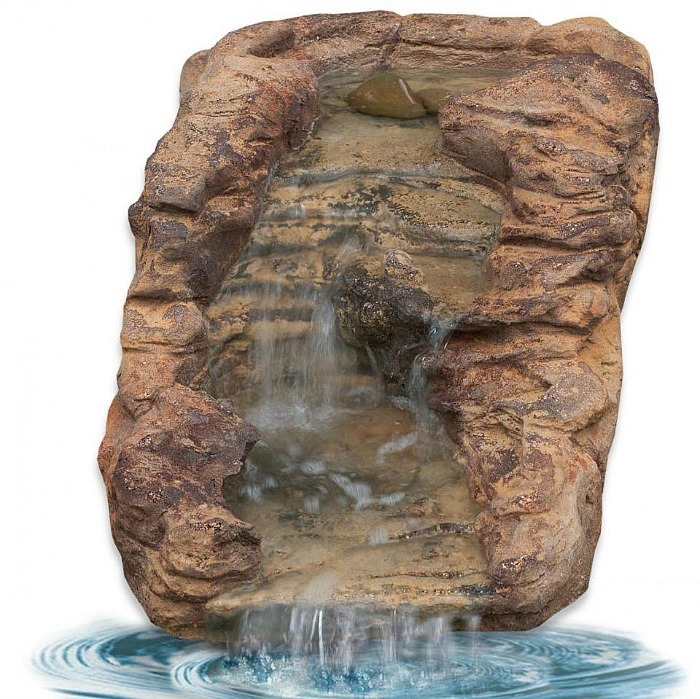 These pond waterfalls are fabricated from a combination of polymers with superb properties and characteristics for the ultimate water garden spectacular. 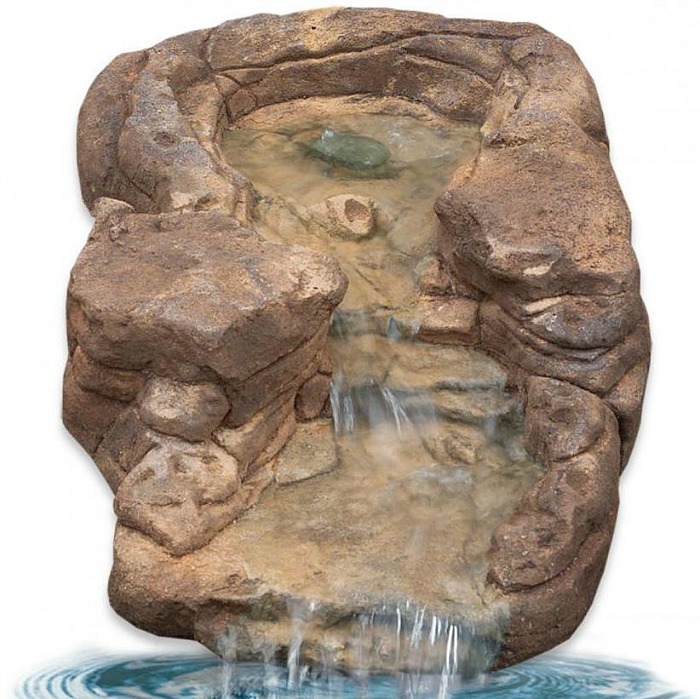 Finally, our exquisite waterfalls can make your waterfall dreams turn into reality for your very own special water garden oasis. Also an excellent backyard attraction for entertaining & family gatherings while excellent for meditation & yoga for soothing and peaceful sounds of a beautiful waterfalls.